Heartland Automotive is dedicated to serve the automotive industry as well as to enhance the life of the communities that supports its activities. We are providing the latest design and features to the interior and exterior trim parts. Our team members are dedicated to providing the latest modules and components to our customers and end users with the finest quality. 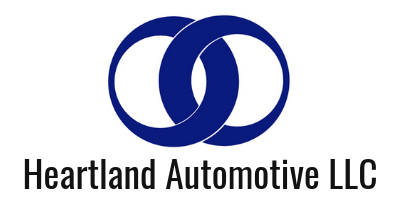 Learn more about current positions and apply online with Heartland Automotive.